The ending of 2018 lead to some great outcomes for the gaming industry. With all time high market shares and revenue, it is safe to assume gaming to be the major entertainment market, despite some people's perspectives of gaming. Huge successes included God of War, Spider-man, Fortnite, and Let's Go Pokemon to name just a few. The year had not gone without its controversies however. Titles such as Star Wars: Battlefront II shook the foundations of the industry, there's an ongoing investigation into loot boxes as gambling, as well as various titles receiving a less-than-satisfactory response due to lack of content or pay-walling content practices. That being said, as someone who is lucky enough to peek into the industry from the outside - as well as being a passionate gamer - I still feel hopeful for 2019 and the continued growth of the industry as a whole. With that here are, in no particular order, some things I am excited for that are coming from the gaming industry in 2019. 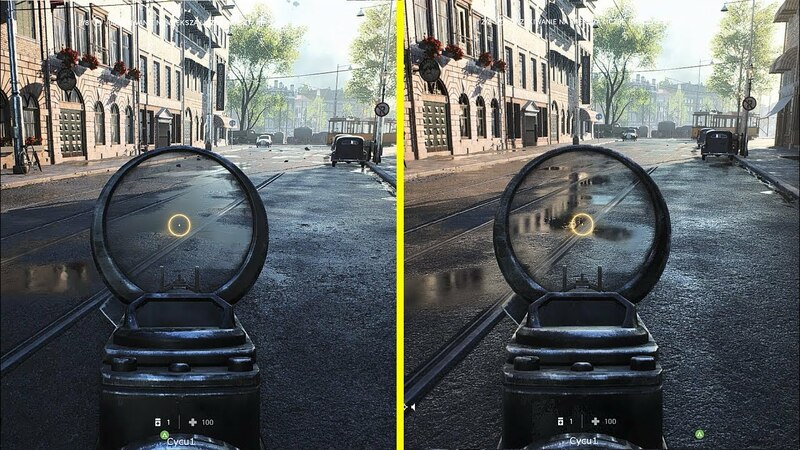 Even though Real-Time Ray Tracing was technically available in 2018, I feel that 2019 will see it flourish. Developers will begin to adopt and become far more familiar with its abilities, as well as its limitations. What we have seen thus far is very impressive, with real time reflections and increase visual quality across the board. However like all new processing techniques it is baby steps in terms of seeing how far the system can take things. Though with what Nvidia are claiming, this system will allow for a massive quality increase, whilst keeping the processing demands quite low in comparison to previous rendering techniques. It also helps that they have released the RTX line of hardware that is designed to run RT-RT as optimised as is available. 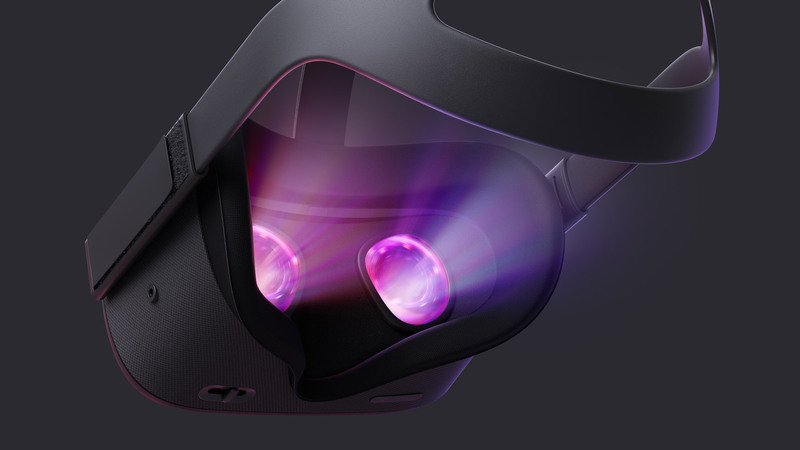 Needing no real introduction at this point in time, announced in 2018 the Oculus Quest is shaping up to become a real game changer in the VR hardware space. Featuring a stand alone set up, 6DoF headset and controllers, as well as wide angle inside out tracking with multiplayer headset tracking, and potential access to the full library on the Oculus store (given developers make their titles compatible) the Quest stands a real chance to impress this year. The headset also doesn't cost the earth with a £350-£399 price tag; it sits in the consumer sweet spot for entertainment hardware and aims to be a real VR 'console' in of its own right. Something that is near and dear to my heart (excuse the reference), KHIII is an early release for 2019 and is something that its fans have been anticipating since the release of KHII back in 2005. With aims to be the biggest, and prettiest, Square Enix/Disney crossover to date, it will feature a huge array of Disney worlds to explore and adventure in. 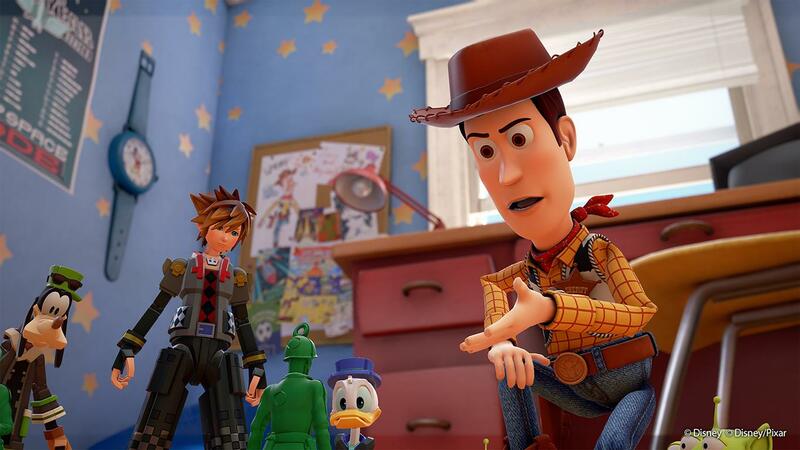 KHIII will follow the ongoing story of Sora, Donald and Goofy, along with a plethora of supporting Disney and Square Enix characters both good and bad. Although by this point the story has become almost sanity breaking to most, with side titles dropping in on portable consoles throughout the years between main titles, KHIII looks to hopefully tie up a lot of lose ends and bring some stories within the franchise to a close. Whether you are a fan of the series, or just a huge Final Fantasy or Disney fan, this game is definitely going to be worth a pick up and play. Not much is known about this title, purely because it was only mentioned in a recent Nintendo conference at the end of 2018. However there have been some comments and rumors surfacing that this will be the best looking game ever by the developers Game Freak and Creatures Inc. 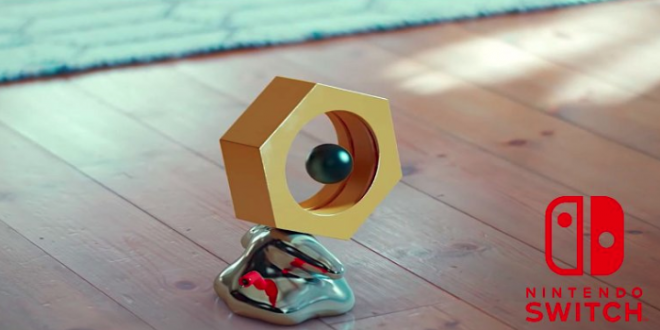 Featuring a new generation of Pokemon (Gen 8) and with a recent job posting looking for Unreal Engine 4, it looks like they are really going to push the Switch hardware with a beautiful visuals and potentially a new gameplay feel that takes advantage of the more powerful engine. With the revival of the series and return to the classic gameplay style (albeit modernised) DooM 2016 was truly an amazing experience that won over old and new fans of the legendary franchise. 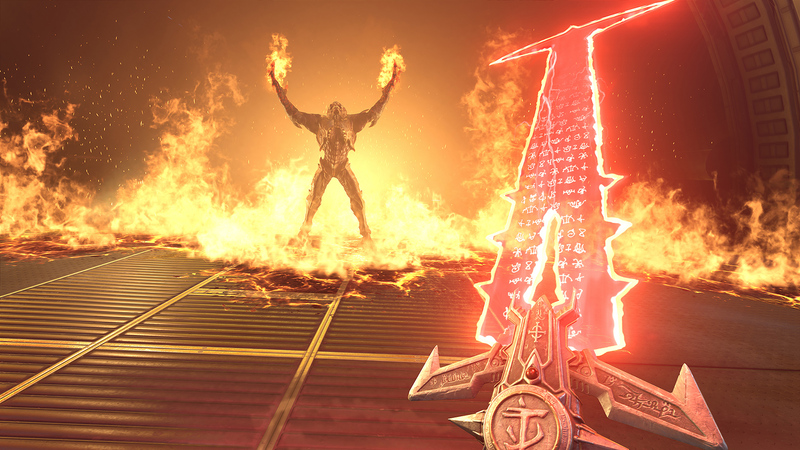 DooM Eternal looks to continue the core feel of the 2016 reboot, with enhanced visuals, more new and returning enemy types, as well as a new host of weapons to rip and tear into the hoards of hell, with an overly satisfying crunch. With a long gameplay trailer showcased last year, DooM Eternal is set up to be one of the most highly anticipated games of 2019 and as one of my personal all time favourite series I cannot wait to get back into a new DooM game. With a plethora of franchises aging and changing direction, it is always nice to see a new, strong IP show up from time to time that intends to revitalize an aging genre. 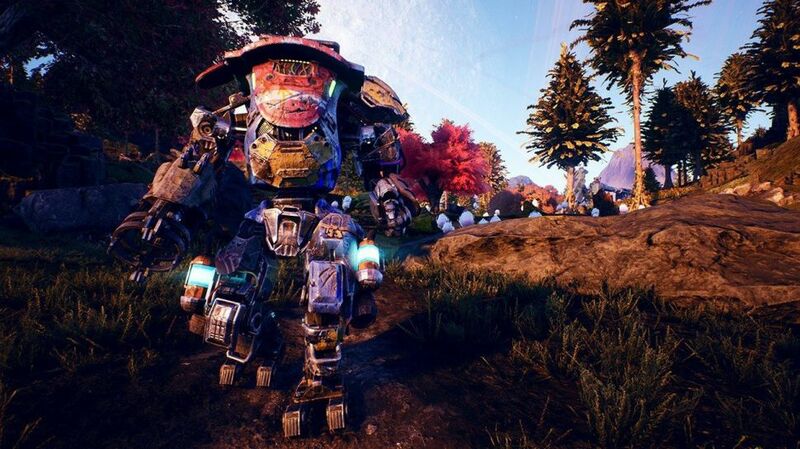 In this instance we have The Outer Worlds, and although we do not know a huge amount about the title as of yet, what we do know looks to be promising. Being created by Obsidian Entertainment (known best for their work on Fallout: New Vegas and Star Wars: Knights of the Old Republic 2) there is certainly a pedigree there that in the realm of modern RPGs is hard to beat. The game is set in a sci-fi world, focusing on fast paced, shooter action. The familiar feel of Obsidian's other titles is still there, without it taking itself too seriously, comedy being one of the games outlets for narrative and gameplay. The world feels vast and expensive, without being like that of Fallout, which is open completely from the get go. TOW world is open but controlled, more in the sense of the Borderlands series of games, with open maps that have a sense of exploration and are interlinked, whilst still keeping players focused on the end goal. 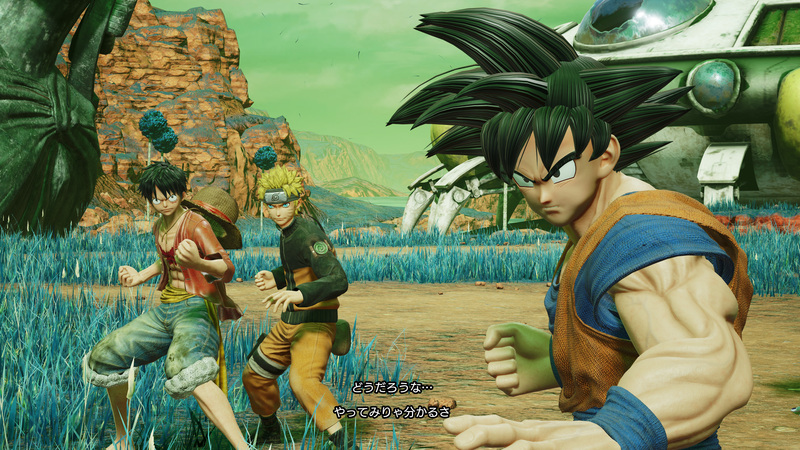 Jump Force is a title that for a large majority of gamers will need little explaining, following suit with other versus style fighting games, such as Marvel vs Capcom or Tekken vs Street Fighter, or the massively successful Smash Bros. Jump Force gives the player the ultimate Shonen Jump death battle scenario, who would win Goku or Naruto? With access to a large roster of your favourite and iconic anime characters, across multiple destructible maps, this game will appeal to any fighting game enthusiast, with the added benefit of the insane level of flashy moves that most characters within the world of anime offer. This for me is a personal favourite, touching on the childhood sense of 'who would win? ', which until now would typically be debated among fans in forums or in the imaginations of the people watching. 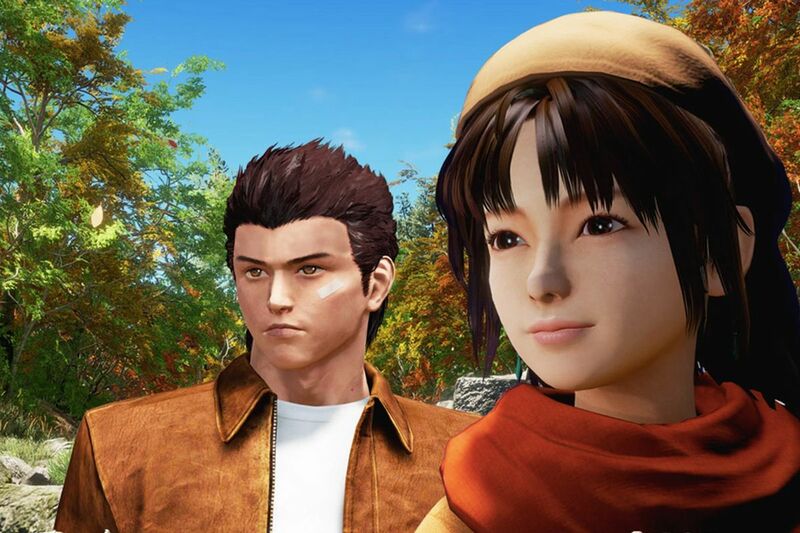 A name that is synonymous with the phrase cult classic, Shenmue was always a hugely ambitious series, with both games showcasing visuals and worlds far in advance of the time that even today hold out in comparison to a lot of its peers. Set in Japan you follow the calm, martial artist Ryo Hazuki on a mission to avenge his father, killed in a brutal attack on their family dojo by a man named Lan Di who was after an artifact that the family had been protecting for generations. The franchise had become part of gaming limbo, with no sign or hope of a new game finishing the trilogy that was originally intended to exist. However, through crowd funding the game was funded in less than a day and broke many stretch goals following on from that. This game holds a personal place in my heart, having been part of that cult following that the first two games created, and having endured the ups and downs, rumors and destruction of those rumors over the years. It is finally a time to celebrate the completion of such a in depth and wonderful story. Another name in the gaming world that is instantly recognizable to most, whether you have played a Metroid game or not. The Nintendo franchise has been present on almost all Nintendo hardware since the beginning, with the alien armoured, bounty hunter Samus at the helm. The Prime series of games is largely considered the best games made under the franchise name. With this being said, the last main series Prime game was back in 2007. 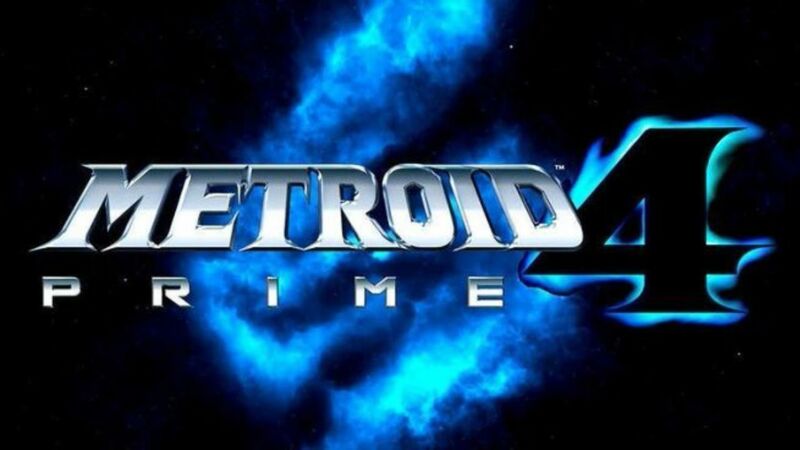 Fans have been patiently waiting for the next in the series and Nintendo have finally delivered, in typical Nintendo fashion with a very hush hush announcement. There has been a potential leak online that suggests we will be graced with a new Metroid game in November of this year. Last but by no means least, we have another Nintendo title that holds a great deal of love from myself, as well as the wider community. 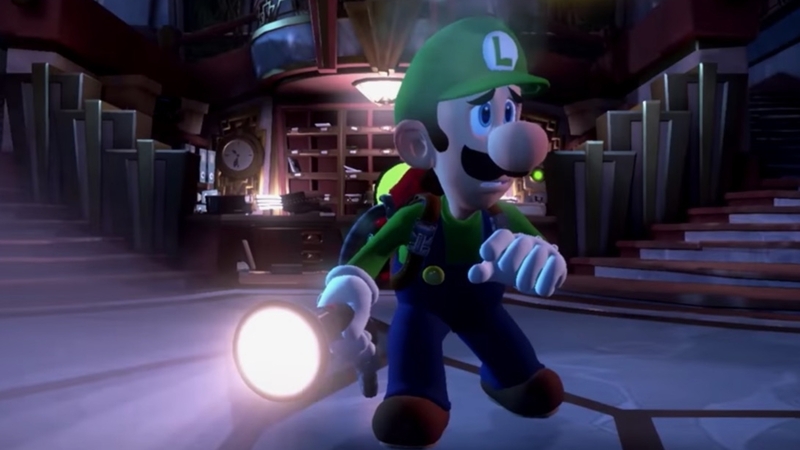 Luigi's Mansion was the first real venture for the plumber in green, to step out of his brother's shadow and star in his own game series. Luigi has become quite the ghost buster since the first title and has seen great success on handheld consoles with the second game in the series, so it only made sense that a Switch title was on the horizon. With more vacuum action to be had, we will see Luigi tackling head on (albeit with a shudder) more ghosts in more locations, celebrating the mustachio in green. As a fan of Luigi over Mario, I am always excited to see new titles where he gets the staring role. Now granted I could go on quite a bit longer, but then I would just be listing things that are coming out (hopefully) this year rather than things that I am genuinely excited for, but sufficed to say 2019 is shaping up to be a brilliant year for the industry, and for gamers alike.